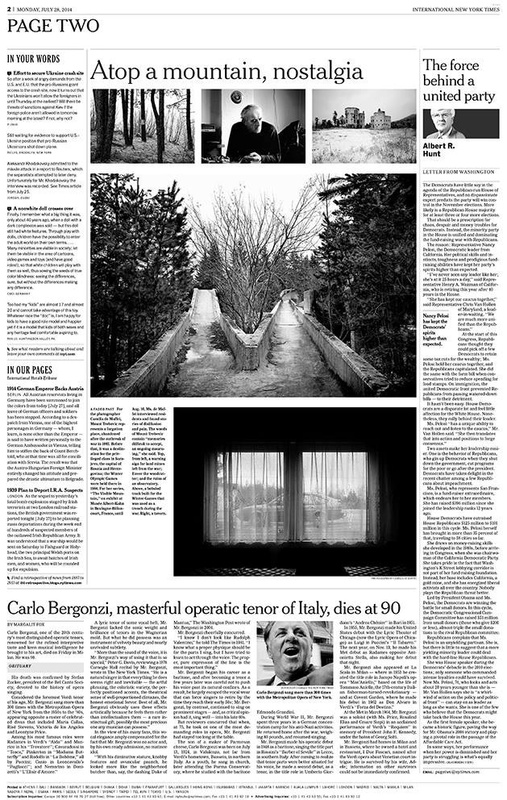 We feel delighted to announce that we’ve been contacted from the photo desk of the International New York Times in Paris, regarding the exhibition Les Ames Grise with the photos of Camilla de Maffei. They now try to devote their page two to photography projects/works and photo books/exhibits. If you are around Barcelona or Paris, take a look inside now to find a selection of photos featured from her project The Visible Mountain.